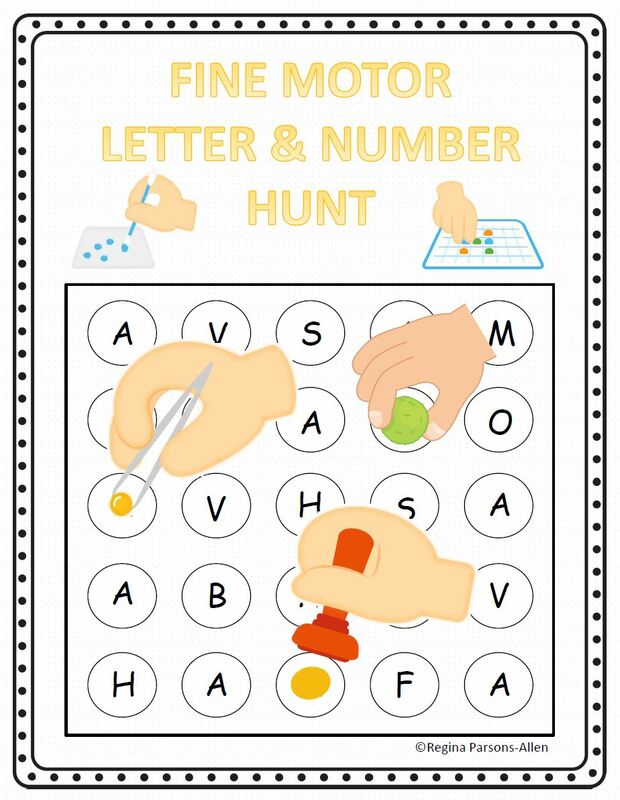 The Fine Motor Letter and Number Hunt digital download includes NO PREP, black and white worksheets to practice fine motor skills, visual discrimination skills, visual tracking skills, and letter/number recognition. This packet was created by Regina Parsons-Allen, a pediatric certified Occupational Therapy Assistant. The 66 pages PDF digital document will be available electronically immediately following payment. 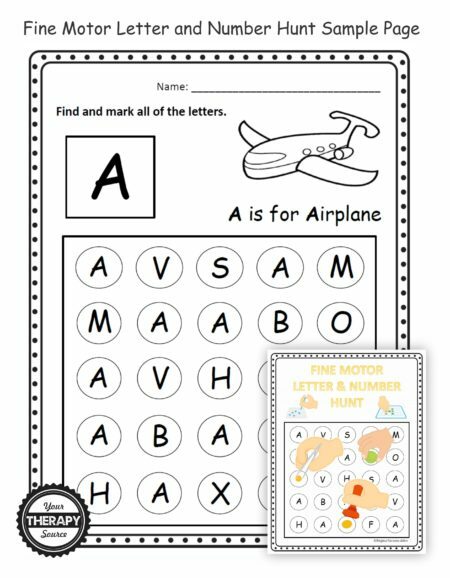 two blank templates to create your own letter, number or symbol hunt. numbers to be identified on each page. There are 10 suggested ways to mark the images on the paper to encourage fine motor skills practice. If desired, have child color the picture(s) on each page. 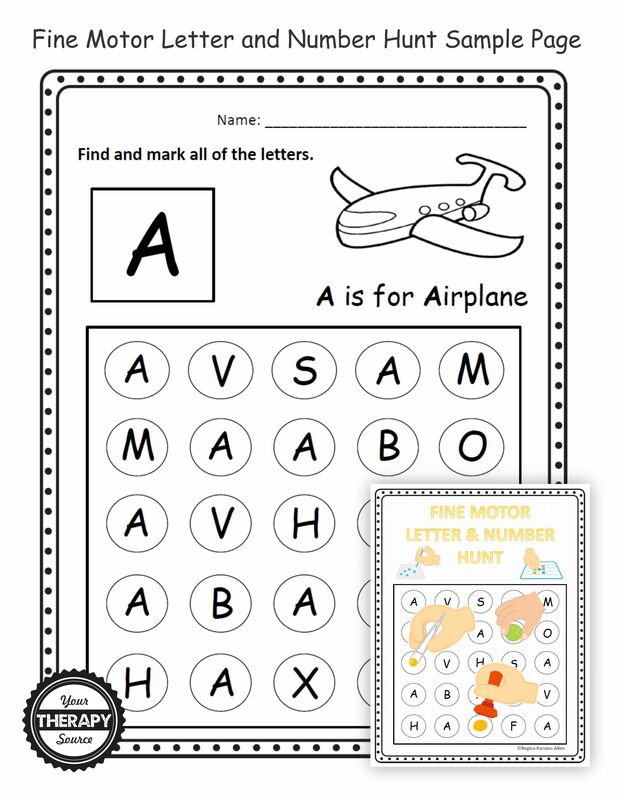 Download the Letter A sample page here. Fine Motor Stations Series 1: This digital download includes 25 fun and engaging fine motor activities for children using simple and easily obtained materials. The activities are designed to be intrinsically motivating and quickly engaging while maintaining child interest. Most items are readily available in schools and home. Suggestions and modifications are provided to be inclusive of many skill levels. 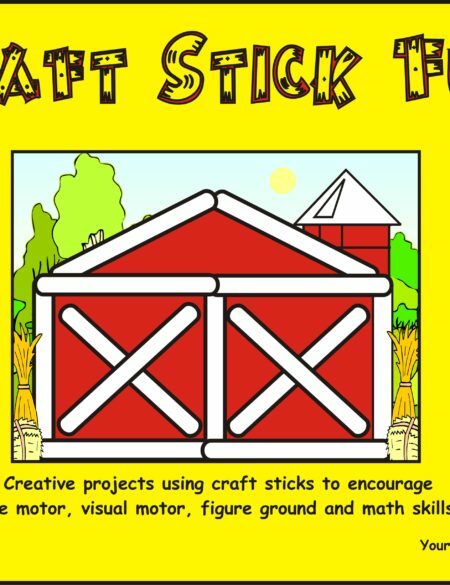 Fine Motor Stations Series 2: This digital download includes 25 more fun and engaging fine motor activities for children using simple and easily obtained materials. Seashell Adventure Task Cards: includes 20 fine motor, bilateral coordination, and visual perceptual activity ideas. Each page includes 2 task cards to print. All of the activities include seashells. It is a GREAT way to use all those seashells you find walking along the beach. 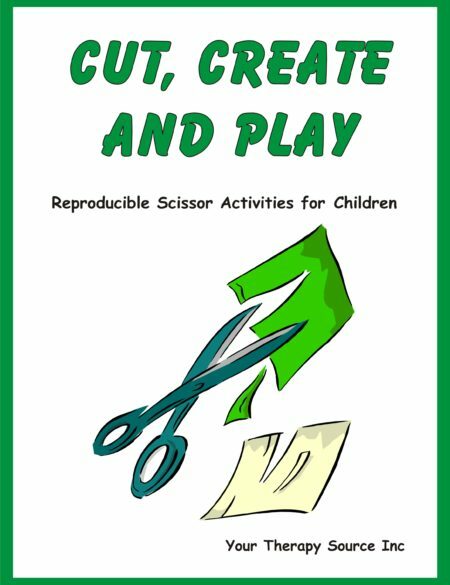 Use the task cards for fine motor stations, independent workstations or indoor play on a rainy day. 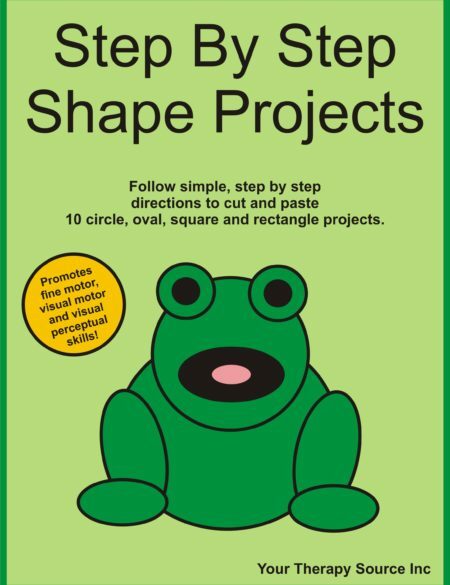 Button Activity Patterns – Insects, Bugs and More: digital download includes the patterns and directions to make your own button activities to encourage fine motor skill practice. The only sewing needed is stitching the buttons!